Loyola Blakefield’s Cyber Science Program once again had a strong showing during the state round of the eleventh season of CyberPatriot — the Air Force Association’s National Youth Cyber Defense Competition — which challenges teams of students across the United States, Canada, and from DoDD schools abroad to find and resolve cybersecurity vulnerabilities in simulated environments. Our cyber students have been competing in this tournament since last October against 6,487 other teams, and this was the third round. Led by Director of Cyber Science Steve Morrill, our group of cyber Dons excelled in the state round of CyberPatriot XI held during the weekend of Jan. 11–13, demonstrating teamwork, critical thinking skills, and technical knowledge key to a successful career in cybersecurity. “Loyola is proud to once again participate in the annual AFA CyberPatriot Competition,” said Morrill. “This program provides a great opportunity for students to apply the skills they are learning in a fun and challenging way, while competing against the best of the best from around the country." Our high school students’ performance earned them 1st and 2nd place in Maryland in the Open High School Platinum Division and 1st place in Maryland in the Open High School Gold Division. Our younger Dons also captured 1st and 2nd place in Maryland in the Middle School Division (see full list of teams below). Two more of our high school teams in the Platinum Division also qualified for the semifinal round and are ranked in the top 185 nationally. 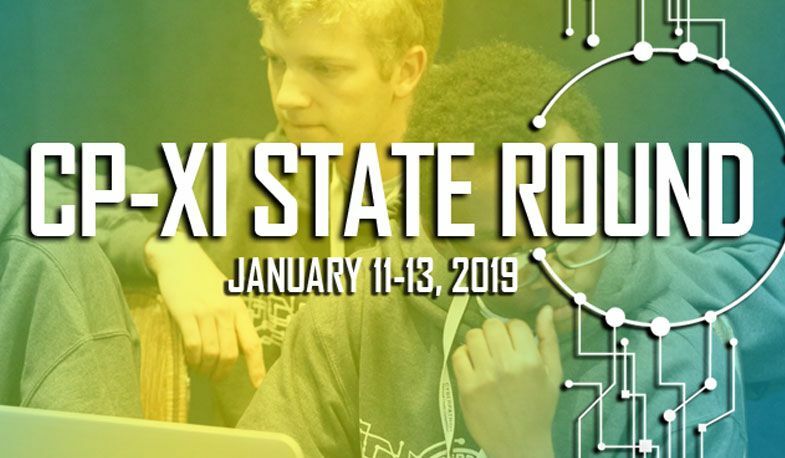 The four Loyola teams in the Platinum Division that advanced to the semifinal round of the tournament will compete during the weekend of Feb. 1–3, as they look to qualify for the CyberPatriot XI National Finals held in Baltimore in April. Established by the AFA in 2009, CyberPatriot is designed to excite, educate, and motivate students toward careers in cybersecurity and other science, technology, engineering, and mathematics (STEM) disciplines critical to our nation’s future. The CyberPatriot field is divided into three divisions – the Open Division for public, private, and home school teams; the All Service Division for JROTC, Civil Air Patrol, and Naval Sea Cadet Corps teams; and the Middle School Division. Top teams from the preliminary online rounds earn an all-expenses-paid trip to Baltimore for the in-person National Finals Competition, where students compete for national recognition and scholarships.